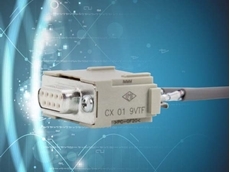 13/04/19 - Treotham has enriched its range of Ilme MIXO modular inserts with the new CX 02 CHF/CHM high voltage 2 poles single module. 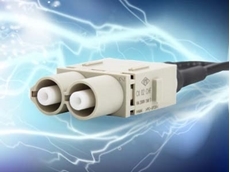 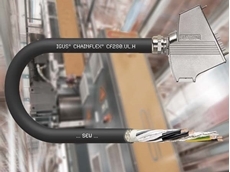 11/04/19 - The new enhanced ilme female D-Sub shielded module from Treotham is the perfect solution for a wide range of sectors. 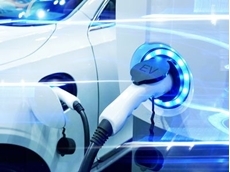 11/04/19 - The Australian Government is providing a $25 million grant to an industry-led battery research centre in Perth. 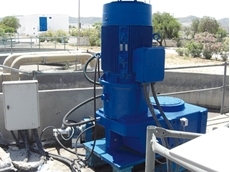 11/04/19 - Nord Drivesystems has developed products that comply to safety and hygiene standards and can handle harsh washdown environments. 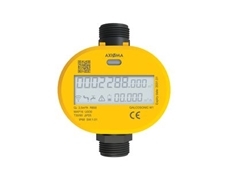 11/04/19 - AMS Water Metering will be exhibiting at OZWATER on stand Q31, displaying their range of Smart Water Meters from Axioma Metering. 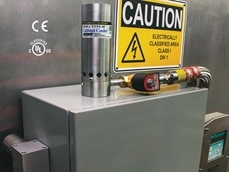 11/04/19 - EXAIR's new hazardous location Cabinet Cooler systems have achieved the UL classified designation for Div 1 environments. 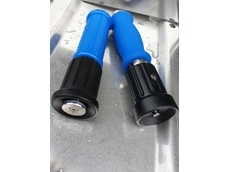 11/04/19 - Tecpro Australia has introduced a new heavy duty hose nozzle that helps balance industry hygiene standards with water efficiency. 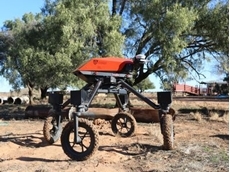 09/04/19 - A field robotics start-up based using technology from The University of Sydney has received a $6.5 million investment. 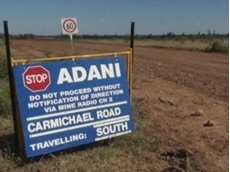 09/04/19 - Adani has received a go ahead for the groundwater management plans at its Carmichael coal mine and rail project in the Galilee Basin, Queensland. 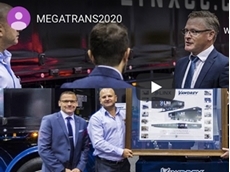 09/04/19 - Leading logistics and transport event MEGATRANS will be returning to the Melbourne Convention and Exhibition Centre on 1-3 April 2020. 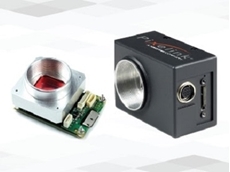 08/04/19 - Scitech introduces a new 5.1MP polarisation machine vision camera by Pixilink, based on the Sony IMX250MZR image sensor.